Source: Attitude Group and Great Southern Television, 2018. Chances of getting a job as a film and video editor are poor due to strong competition for limited vacancies. Pay for film and video editors varies depending on their experience and the budget of the production they're working on. Most film and video editors are self-employed and work on contract. Film and video editors usually earn between $40,000 and $100,000 or more a year. The Directors and Editors Guild of New Zealand recommends that editors working on film and television productions be paid a rate of $2,600 per week. Sources: Attitude Group; Directors and Editors Guild of New Zealand; Fisheye Films; Great Southern Television; Picture Talk Productions, 2018.
view films or videos with clients, journalists, writers, directors and producers. communication skills for working with clients, journalists, writers, producers and directors. Jonno Woodford-Robinson started out wanting to be a sound engineer, but it didn’t take long before he knew that film and video editing was the right career choice for him. “During the shoot, I look at what I worked on the previous day, make any obvious changes, and then start cutting scenes from the latest rushes (footage). Hopefully I get most of that done by the end of the day. What’s one highlight from your career so far? What advice would you give someone wanting to become an editor? “Watch your favourite films several times in a day or a week and consider why the director and editor decided to cut to particular types of shots. Why might you understand what's going on in the film more clearly because of those decisions? It's also good to discover why an inferior film isn't so great – what did they do wrong? “It’s also worth reading In the Blink of an Eye by Walter Murch, Screenwriting - The Sequence Approach by Paul Joseph Giuliano and On Directing Film by David Mamet. There are no specific entry requirements to become a film and video editor. However, a relevant tertiary qualification in film and video editing may be useful. Experience in the entertainment industry and proven ability are essential. There are no specific secondary education requirements to become a film and video editor. However, media studies, digital technologies, design and visual communication, music, dance and drama, English and te reo Māori are useful. Offer to help out editorial crews on short films. This usually means little or no pay but it helps prove to people in the industry that you really want to be an editor. training in the use of film editing equipment, especially computer programs such as Avid, Final Cut Pro and Premiere Pro. Film editors need to have normal colour vision to colour correct raw film and video footage. 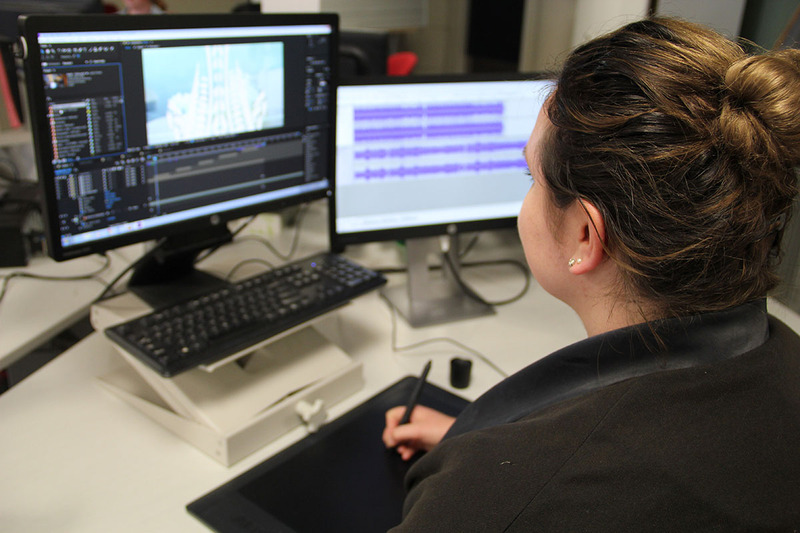 Chances of getting a job as a film and video editor are poor as the entertainment industry in New Zealand is small and there are many graduates with suitable qualifications. Most people enter the industry through an entry-level role, such as assistant editor, to gain experience and get known. It is essential for film and video editors to demonstrate their experience and ability with a strong portfolio of previous work. Working on low-budget short film productions with other graduates is a good way to develop skills and build your portfolio. The best way to enter the industry is to contact employers directly and widen your networks by attending industry functions and conferences. Most film and television production work is centred in Auckland and Wellington. Buckingham, D, general manager, Attitude Group, careers.govt.nz interview, March 2018. Elliott, G, producer/owner, Picture Talk Productions, careers.govt.nz interview, March 2018. Jackson, S, production manager, Great Southern Television, careers.govt.nz interview, April 2018. Roe, T, general manager, Fisheye Films, careers.govt.nz interview, March 2018. 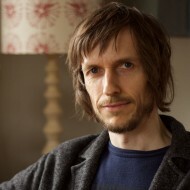 Film and video editors may progress to become directors or media producers. Offline editors assemble recorded scenes to form a whole film or video. Online editors improve the technical quality of the work by fine-tuning the colour grade, improving any special effects, and making sure the work is ready for broadcast. Directors instruct cast and crew and oversee the artistic and production aspects of film, television, radio or stage creations.